We believe in a sustainable, smart future in which all produced energy is green. To speed up this energy revolution, we are constantly developing new solutions and improving existing products. 123electric is a brand of Albertronic BV, located in The Netherlands. We are specialized in automotive and off-grid energy solutions. Our oldest still running product is 123ignition, electronic ignitions for oldtimers. 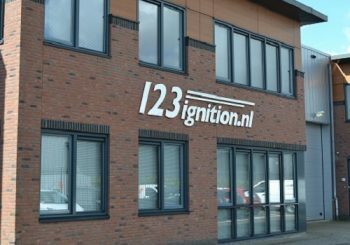 By combining knowledge of both 123ignition and 123electric, we are able to develop unique products with simplicity always in mind. 123electric stands for quality products. We work with a passionate team to create excellent products. This passion for technology and green energy plays an important role. All our products are produced with the most care and consistency at our Dutch factory. Every item is tested extensively before it leaves the factory. This way we can guarantee the quality.